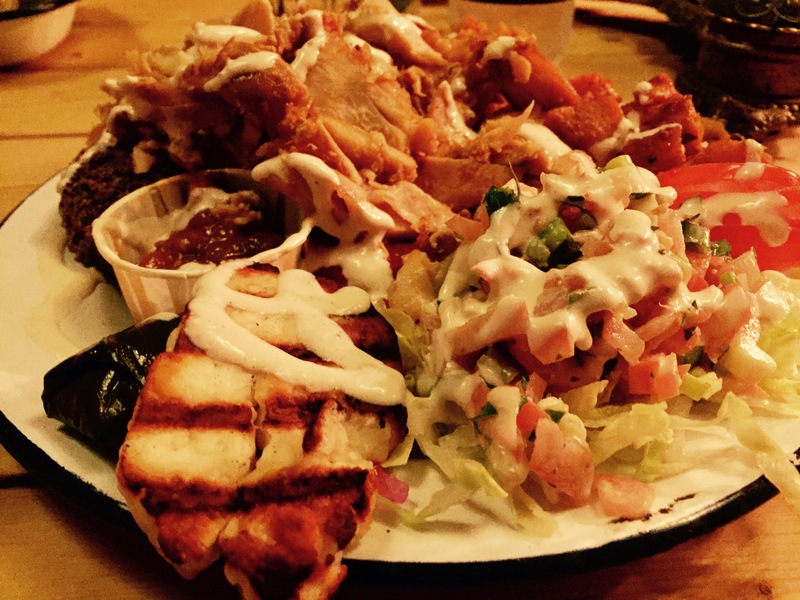 ﻿Here’s a quick review of a few of the best food places I’ve tried and enjoyed in Leeds over the past few months! 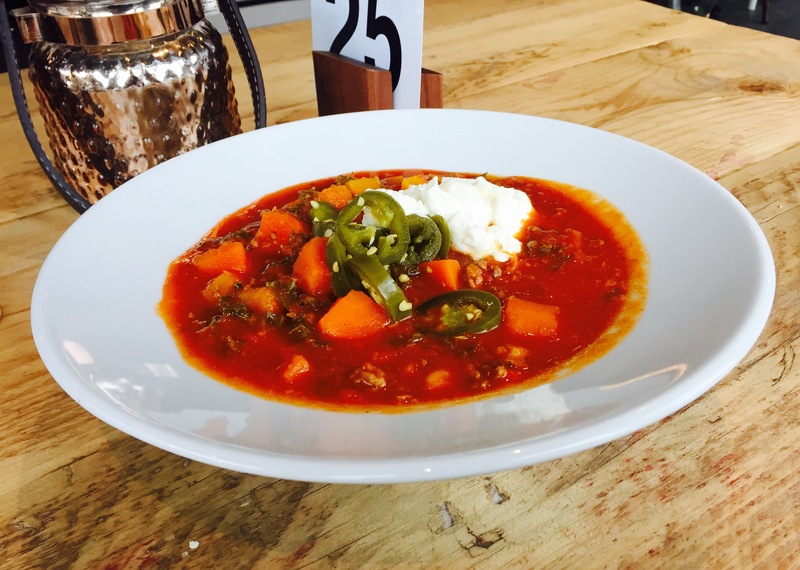 My sister moved to Oakwood back in Spring which has been a perfect opportunity for me to try out some new eateries in North Leeds. I’ve eaten brunch at Hessains twice now and on both occasions was not disappointed. 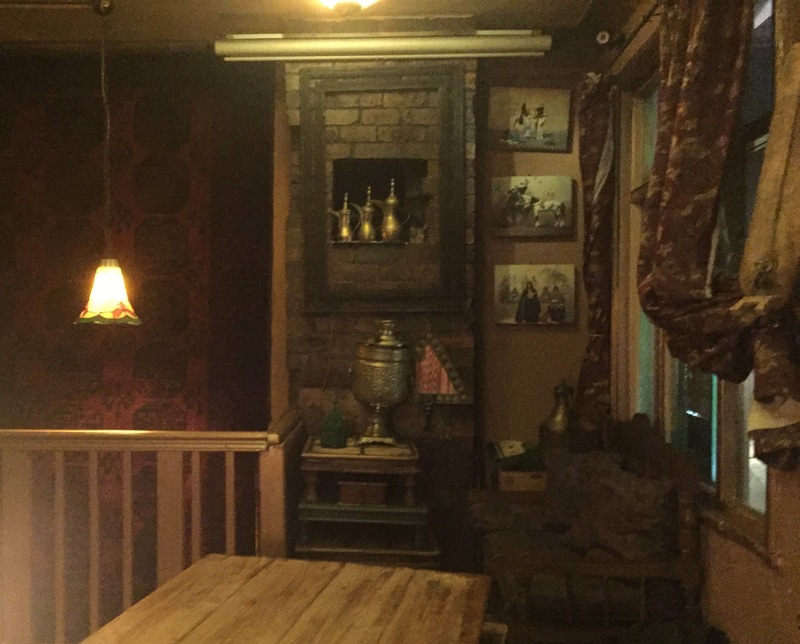 It’s laid back atmosphere and rustic appearance and makes for a pleasant visit. On my last visit I opted for the corn fritters served with grilled halumi cheese, house relish, tzatziki, and spicy mayo. It was light and delicious. They also serve excellent home-baked cakes and quality coffee. I’ll be back soon to try out their evening menu that I’ve heard good things about. Staying in the area, this hidden little gem is something else. 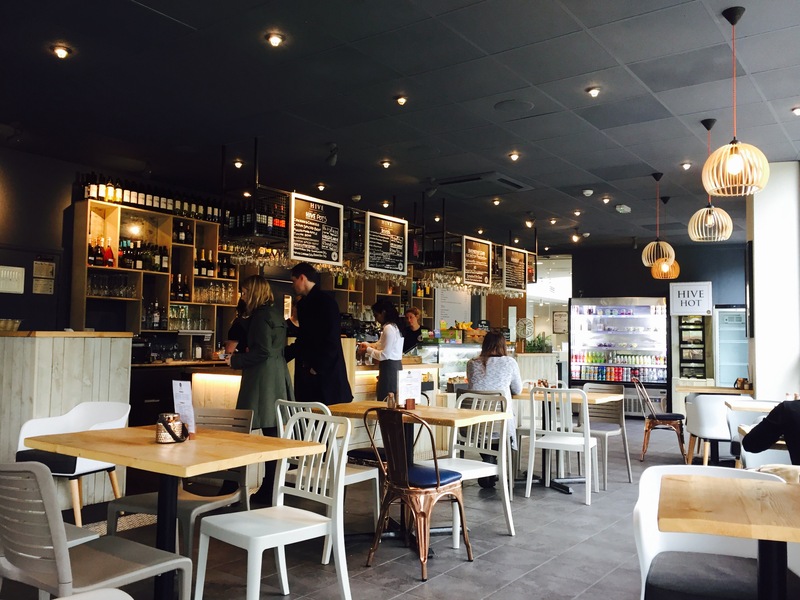 Martin opens up his home every Saturday 9am-1pm to the public, serving an array of breads, pastries and cakes. 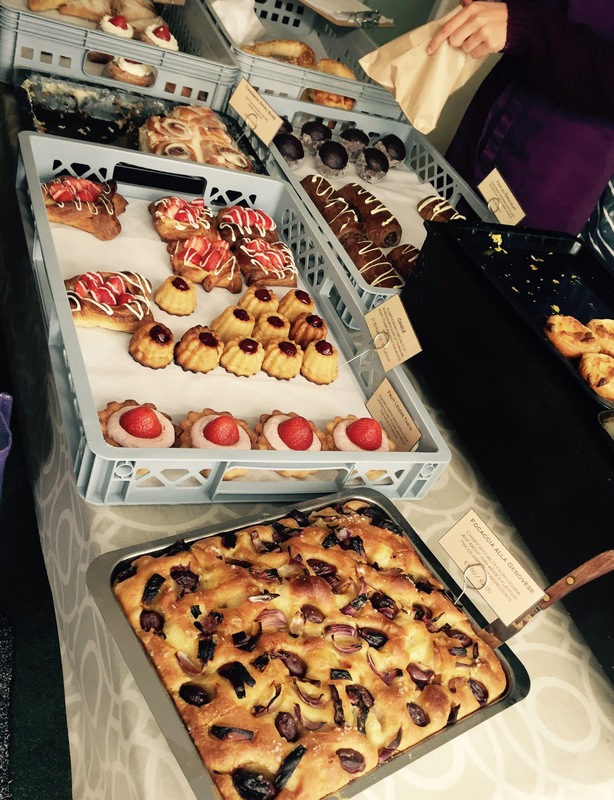 It’s North Leeds first kitchen-door bakery, and is part of a wider movement of UK micro-artisan bakeries. 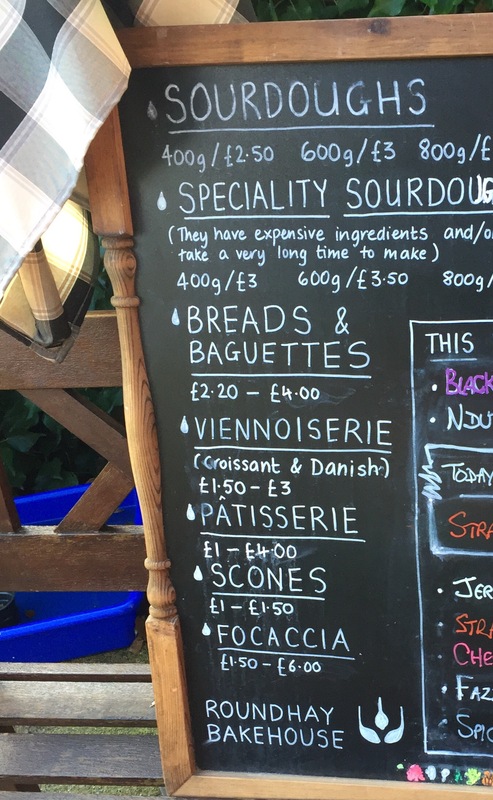 The Bakehouse ethos is strongly around using local produce, including bartering their dough for fruit from local growers. My favourites to date have been sausage rolls with caramelised onions, their various types of focaccia breads, and those sticky cinnamon buns. Follow the signs directing you down Martins drive into his back garden, where the patio doors will be wide open. Make sure you get there early though to avoid disappointment! Although being well hidden away amongst new corporate office blocks and flats down on the waterfront, Hive has still managed to maintain its independent feel. As I walked in from a wet and breezy October afternoon in Leeds, Hives hot pots caught my attention. The Chicken Tarragon had already sold out, it was only 12.30pm, so I opted for a large Cajun Spiced Beef with chick peas, butternut squash and carrots. I also added some sliced jalapeños and a dollop of sour cream on top. It was fresh, spicy, delicious, and at £6.25 very reasonable priced. Unfortunately Hive is only open Monday-Fridays, presumingly due to its location and passing trade during the working week. I might just be me, but the street food section of Trinity Kitchen has felt more samey over the past year or so. Don’t get me wrong, I’ve enjoyed some good food here, but I’ve not seen anything different for a while. There always seems to be burgers, Thai, Greek and Indian food on offer in some variety. However, when I saw the line up in October, and spotted The Gravy Train selling Canadian Poutine, I instantly wanted to know what a Poutine was! It is 18 years since my summer spent in British Columbia, Western Canada, but this dish is certainly something that I don’t remember trying. 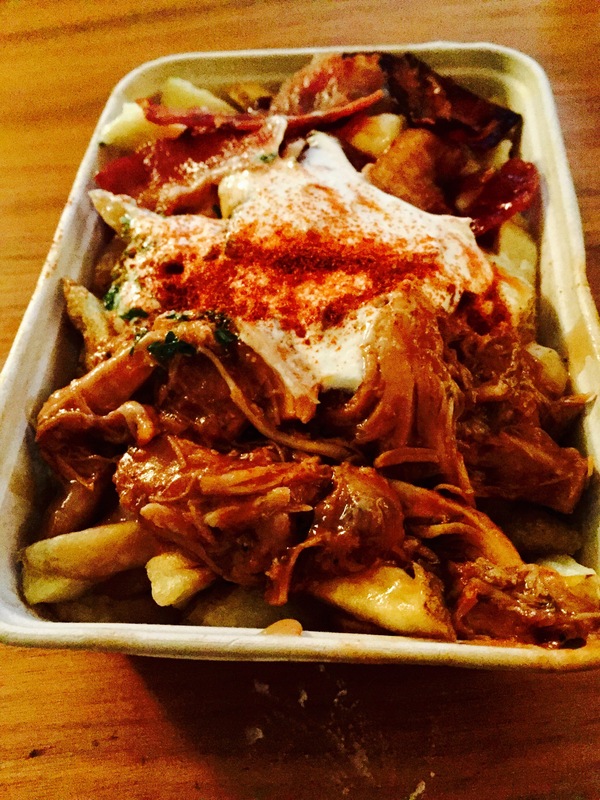 Poutine is a French Canadian dish consisting of rustic fries, cheese curd & gravy, then loaded with various toppings. I went for The Pioneer, which was topped with BBQ Chicken, maple bacon, sour cream & smoked paprika. It truly was tasty if not heavily calorific! They currently have 2 vegetarian options on offer and can cater for vegans and gluten free upon request. 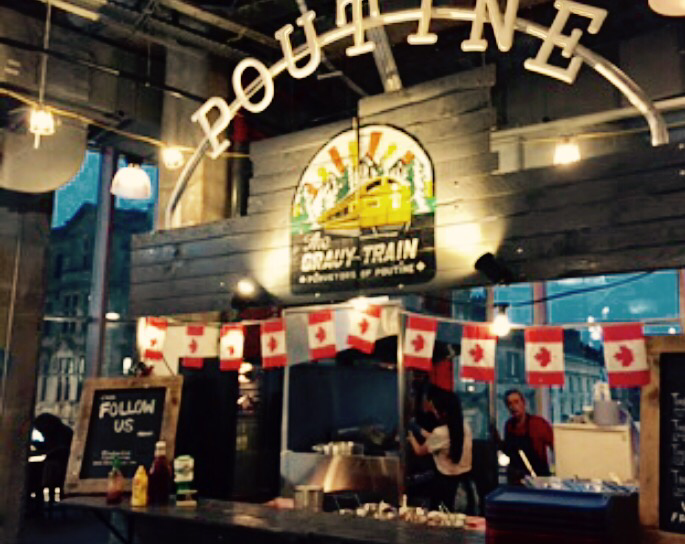 The Gravy Train Poutine are serving up their Poutines in Trinity kitchen, Leeds, until the end of October 2017. Finally, I bring you the wonderful Caravanseri. It’s not the first time I’ve mentioned this wonderfully characteristic place. Nestled at the top of the cobbled streets next to the old Corn Exchange, its distinguished bright red and green exterior is difficult to miss. Along with its sister place Cafe Moor, located in Leeds Kirkgate Markets, it’s one of the most frequently places I visit. It’s North African-Middle Eastern cuisine wins me over every time. On my last visit in September, I managed to book out the upstairs seating area for the first time. There was 8 of us but it can seat up to 12 people. We all ordered the chefs platter, one of these platter being a vegetarian one. There was barbecued chicken, hummus, grilled halloumi, falafel, dolma vine leaves, aubergine dip, chutney, salad and flatbread. All of this was washed down with some peppermint tea for just £12 per person. To book a table at Caravanserai, simply ring the below telephone number in advance. Great post! 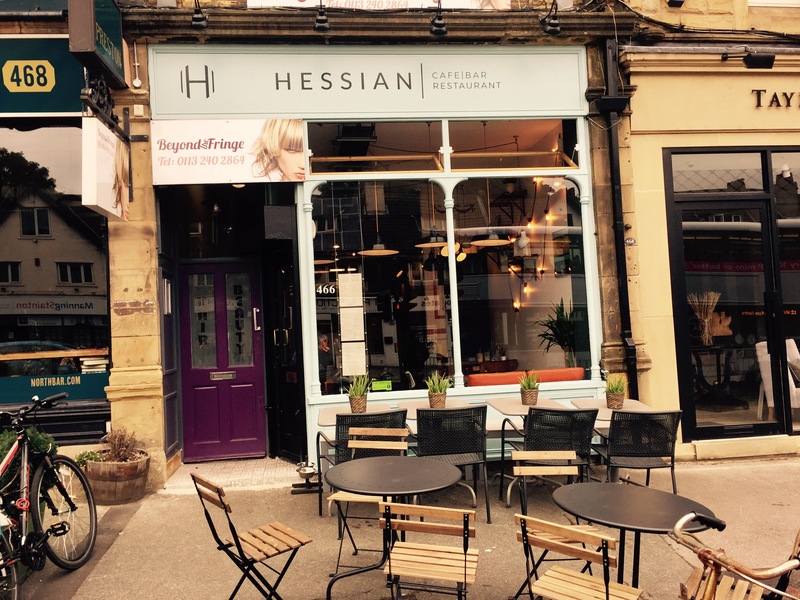 Hessian is my local cafe and if you go back then try the polenta chips as they are amazing. 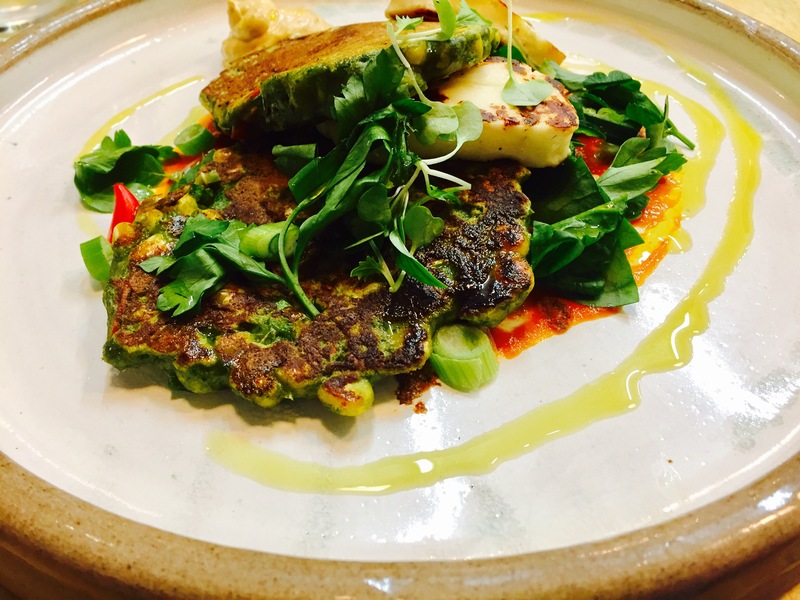 Leeds food scene is growing all the time!